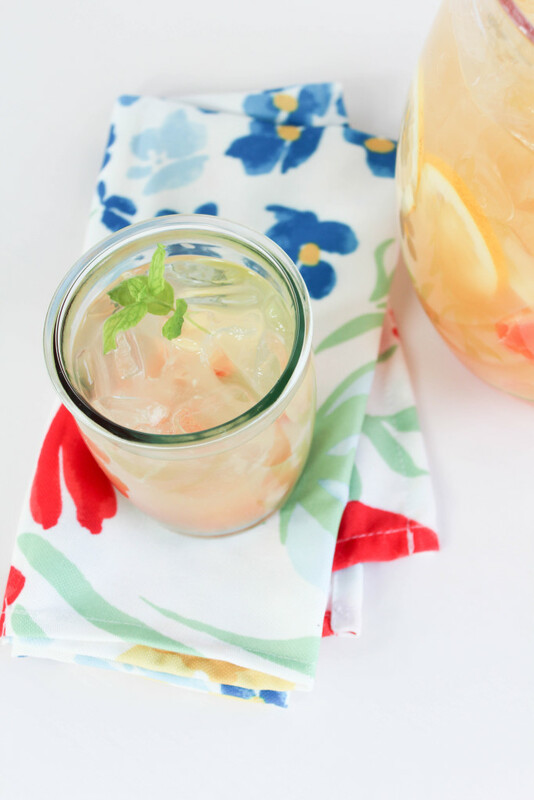 To be honest, it seemed a little silly to write a post about a recipe for DIY simple syrup (which is sooooo easy to make), but after posting a few cocktail recipes in the past, that required the ingredient, I was surprised that I actually received a lot of comments about it. What it was, where to buy it, and how to make your own. 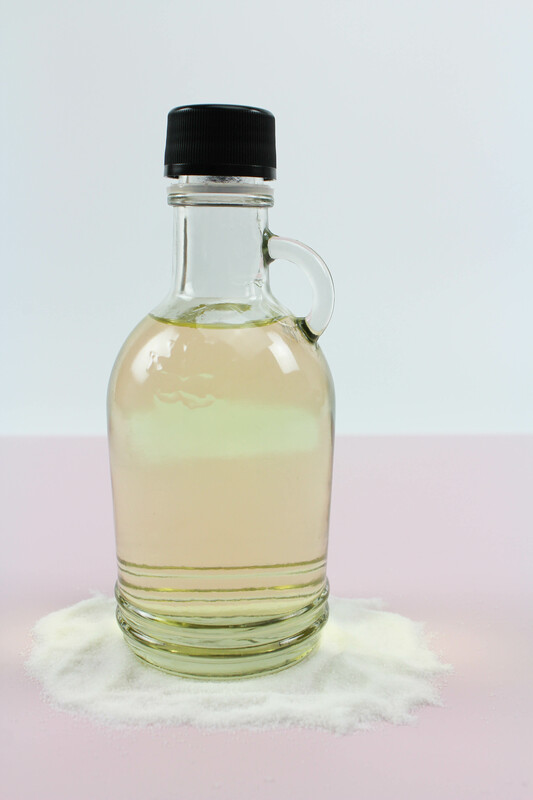 So, to make things simpler moving forward, and to prevent you guys from having to search the web for a tutorial, I’m dedicating this post to all things DIY simple syrup! It might still be January (for a few more days), but love is definitely in the air! 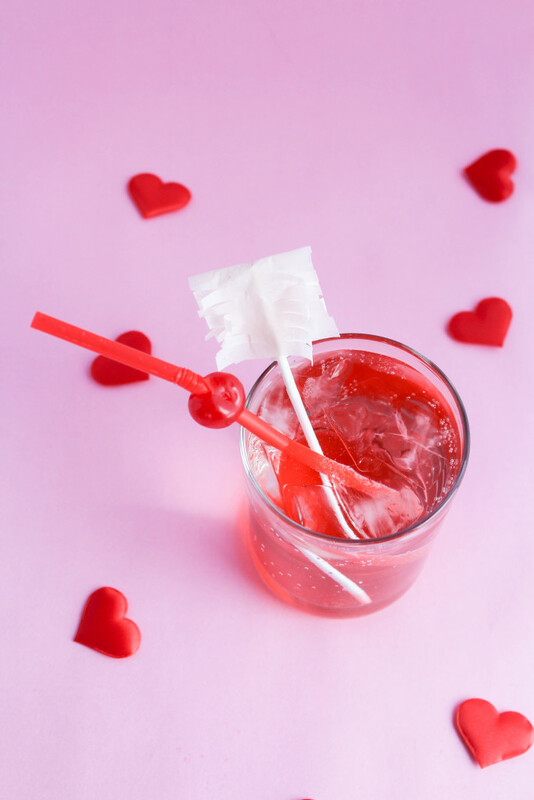 The floral shops are full of brightly colored pink and red bouquets, boxes of chocolates and candy hearts are lining the aisles at the grocery stores, and reservations at the top restaurants are already booking up. For me and the hubs, Valentine’s day is the perfect night to spend in, ordering pizza, wearing sweats, and watching netflix. Does that make us old? 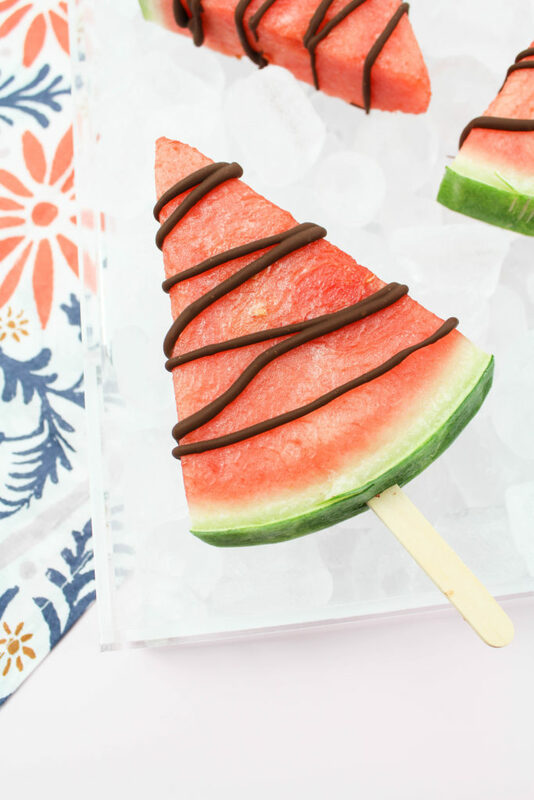 Whether you plan to spend Valentine’s Day in or out this year, there are still some fun and simple ways you can celebrate the holiday without going broke or spending a lot of time planning. 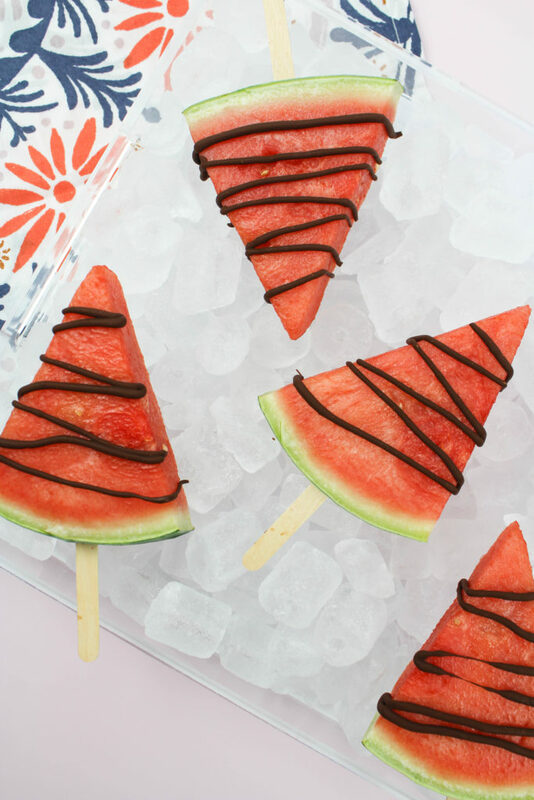 Today’s post is great for the kids, a fun v-day party, or even for adults who don’t plan on drinking over the holidays. 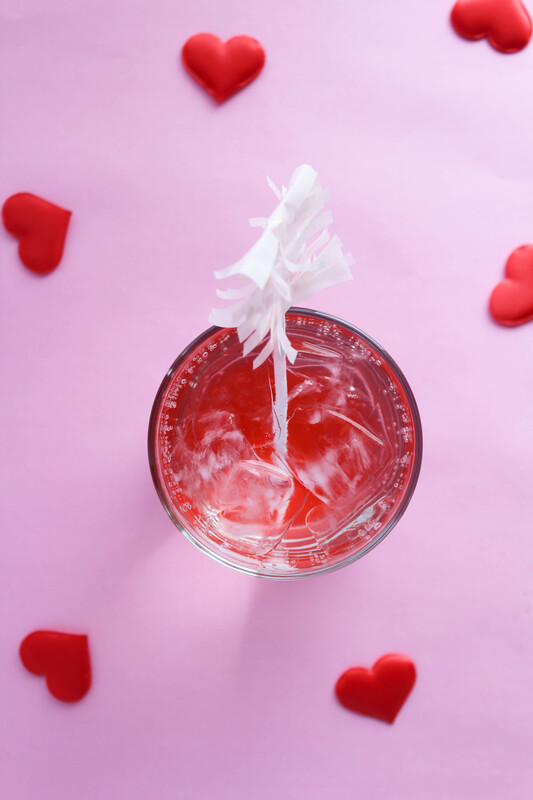 These non-alcoholic Cupid’s Arrow Shirley Temples are easy to make, yummy, and too cute! 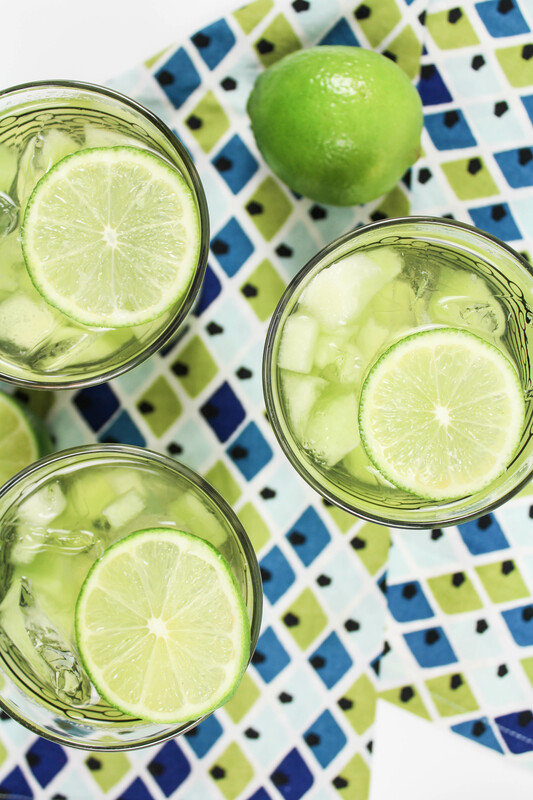 If you’re not familiar with this special weekly celebration, today is a great day to become familiar with it, because I’m sharing a special recipe that’s a perfect match! 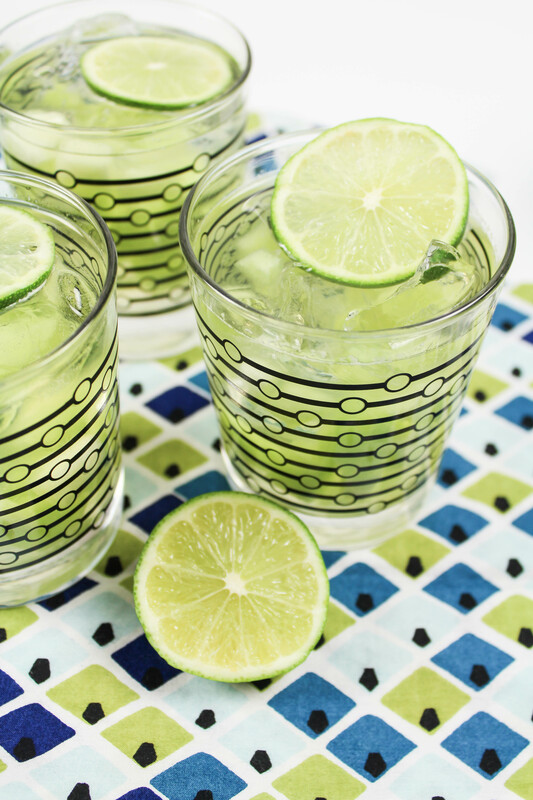 Sweet, tangy, and full of flavor, this cocktail is one that you’ll want to drink now and pin for later. 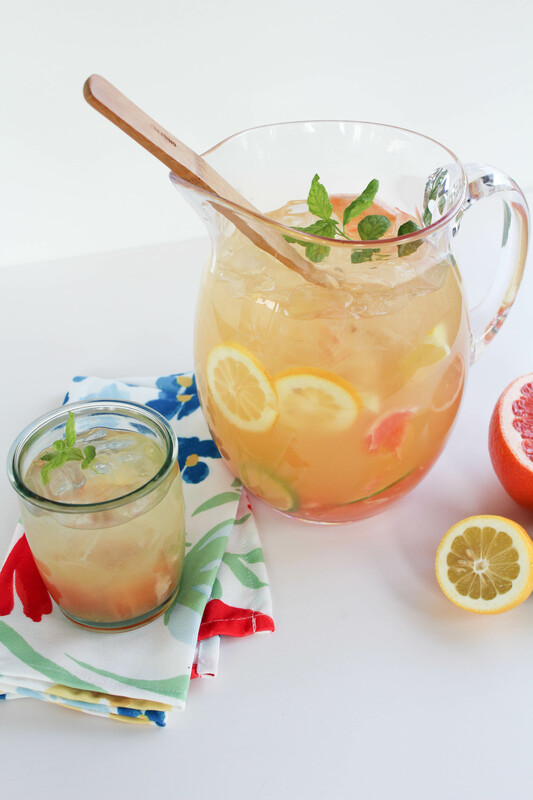 Citrus flavors always remind me of Summer, so to celebrate these last few weeks before heading into the fall, I whipped up at delicious batch of citrus sangria!